Pizza-centric and seasonal fare in a gritty Brooklyn neighborhood. Recommended dish: The ever-changing pizza of the day. 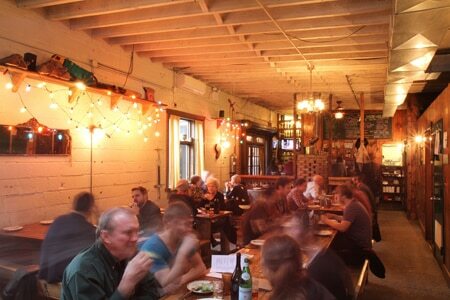 Review and rating of Roberta’s restaurant in Brooklyn. Even if you didn’t see the hit documentary “Jiro Dreams of Sushi,” you’ll still want to eat at this West Village sushi spot. Recommended dish: Prix fixe omakase. 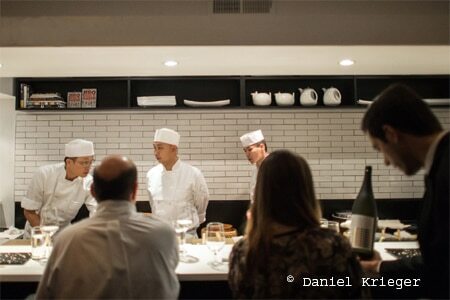 Review and rating of Sushi Nakazawa restaurant in the West Village. West Village meat mecca where yakiniku rules the room. Recommended dish: Yakiniku-grilled short rib. 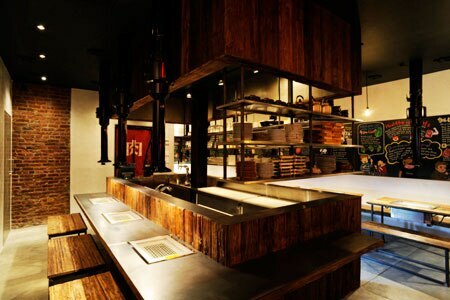 Review and rating of Takashi restaurant in the West Village. Former Corton chef Paul Liebrandt helms the kitchen at this Williamsburg restaurant. Restaurant tip: Reserve one of the eight counter seats referred to as Little Elm for an eight-course tasting menu and a true front row view (only available Thursday-Sunday). Review and rating of The Elm restaurant in Brooklyn. 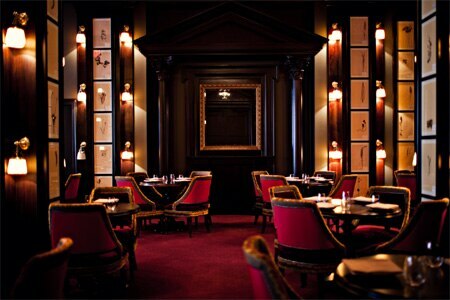 Humm and Guidara team up again — this time to oversee the dining experience at The NoMad Hotel. Recommended dish: Roast chicken for two, laden with black truffles and foie gras. 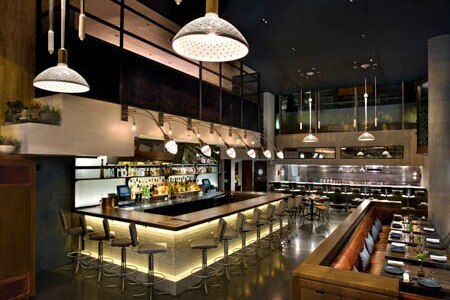 Review and rating of The NoMad restaurant in NoMad. I need an upscale restaurant for Thanksgiving day dinner 11-27 5:30pm reservation but not turkey please… any suggestions we are going to the a musical 8:00 pm curtain.